It is Monday, so maybe this morning didn’t actually feel very good at all. That’s just it though – feelings don’t get to dictate truth. No matter what was waiting for you outside your bedroom door this morning, your God’s promises to you were still true. And no matter how this day goes, they’ll be there waiting for you - steady and true - when you are through. Work hard today, sister. Give it all you’ve got. Give it more than you’ve got! Press through the hard and you will inevitably find the good. There is nothing life-giving about waving the white flag of surrender when things look uphill anyway. Press on past the fog and see all the enemy would love for you to miss. Instead of stopping short because you are sure of defeat, determine to march on believing victory is already yours in Christ. 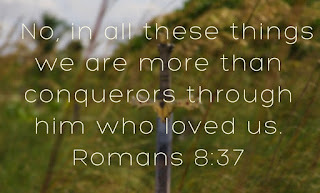 You are more than a conqueror through him who loved you. And this Monday? It needs conquering. Keep doing the next right thing. Keep believing He’s making a way. One foot in front of the other on this battlefield of your life. 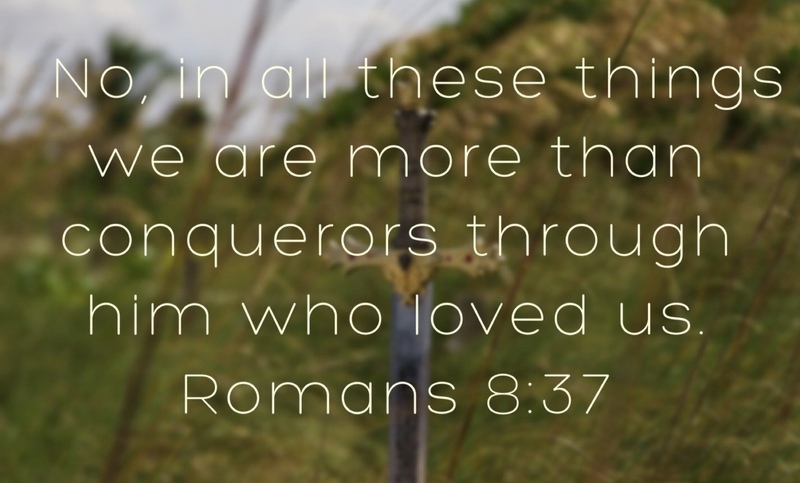 Christ alone holds the victory. Hold onto Him and it is impossible to lose. On good days, bad days, and all the days that fall in between, sister, you are loved. Live like it today. Give all new meaning to seizing a day. Seek victory in a whole new way. Let Him have His way.